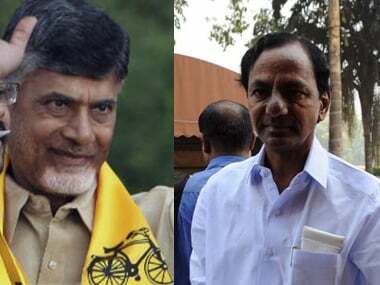 Chandrababu Naidu and KCR had an unwritten understanding that each would stick to his own bailiwick. 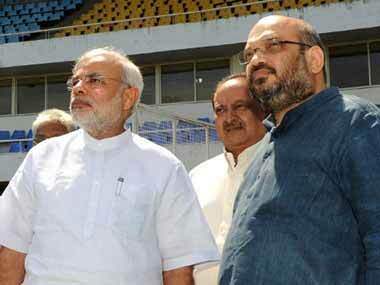 Somewhere along the line, this truce was breached. 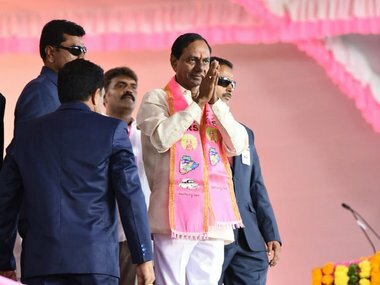 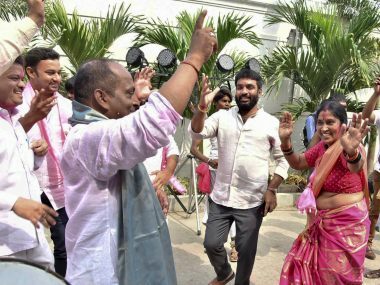 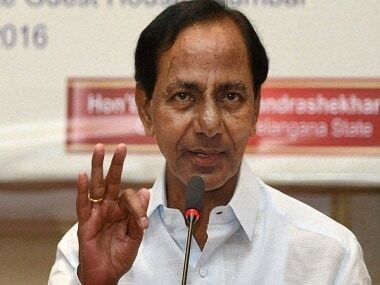 Telangana Rashtriya Samiti (TRS) chief K Chandrashekar Rao (KCR) took oath as the chief minister of Telangana, resuming his second consecutive term in office on Thursday. 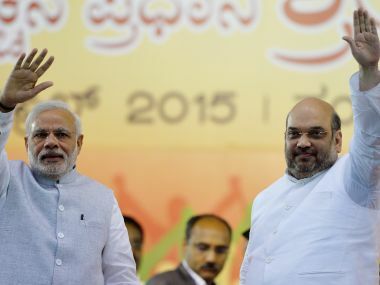 For the BJP, results are not as bad as they looked at first glance. 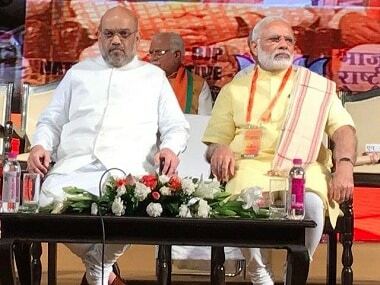 There is not an iota of doubt that BJP would be smarting from these losses and there should equally be no doubt that it will try its damndest to turn it around by being ruthless in introspection. 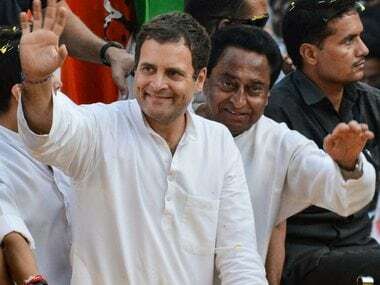 If BJP strategists believed that Assembly elections were fought on local issues, why then did the party focus on national issues, like the construction of the Ram Temple in Ayodhya, which matter little to farmers in remote corners of Chhattisgarh? 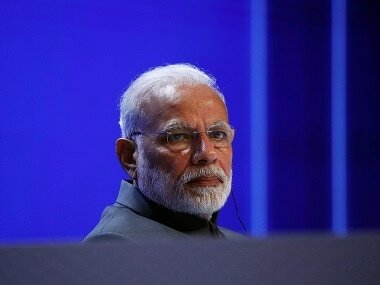 Now that the Assembly elections are over and results are out, we can expect a political blame game to begin, but none against Narendra Modi, of course.